There is no doubt that China is going through a turbulent period. A series of policy missteps, lack of concrete action and poor communication over major reforms have all increased uncertainty with investors both at home and abroad. 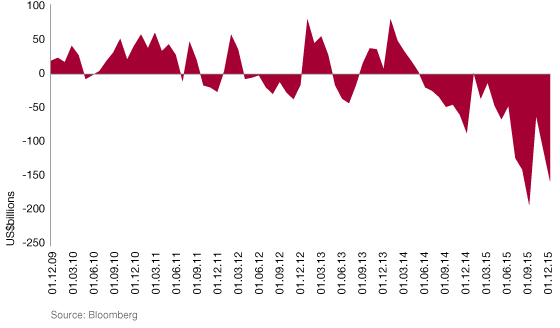 Consequently, a rising tide of money is leaving the onshore markets, heightening the risk that China may be flirting with a major slowdown that would have global consequences. What can China do to arrest the slide? The simple answer is reform. Prioritising domestic financial reform, including deleveraging the banking sector, revitalising state-owned enterprises and currency markets, should provide a stable domestic platform from which to liberalise the capital account and internationalise the renminbi. Prioritising domestic financial reform should provide a stable domestic base from which to liberalise the capital account and internationalise the renminbi. This sequencing seems to have unravelled somewhat as the State Council, China’s executive branch, has pushed ahead with liberalising the capital account, with the inclusion of the renminbi in the International Monetary Fund’s Special Drawing Rights basket of currencies, being the best illustration. By re-sequencing the reform process Beijing would likely lower China’s growth rate, but growth should become more sustainable. More sustainable economic growth will even out capital flows and the capital account could then be liberalised as global investors make new or greater allocations to China. Here we present three major economic areas on which our Emerging Market Fixed Income team believes Beijing should concentrate their reform efforts. 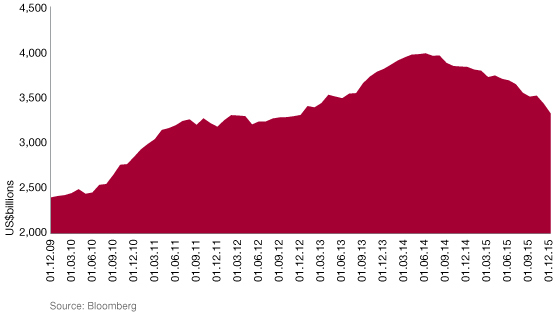 China's rapid growth over the past decade has been fuelled by cheap credit. This has led to a misallocation of capital, particularly following the global financial crisis when policymakers unleashed a RMB4 trillion stimulus package into infrastructure, construction and heavy industry. According to Oxford Economics, the China's overall debt load (public, private and financial) rose from 176% of gross domestic product (GDP) in 2007, to 258% by mid-2014, and over 300% by the end of 2015. This has continued to rise as China's so-called total social financing, or aggregate debt, rose by RMB3.42 trillion ($520 billion) in January alone, according to official data. Bank lending is in much need of reform. Borrowing is concentrated in sectors where there is major overcapacity – heavy manufacturing, property and infrastructure – which are dominated by often inefficient state-owned enterprises (SOEs). The Emerging Market Fixed Income team, which has recently conducted a number of research trips to mainland China, thinks that the implicit government guarantee of SOE borrowings remains in place, resulting in debt being rolled over, rather than called in. 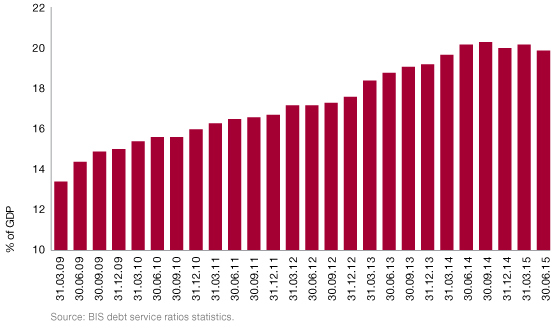 Given high and rising debt service ratios, China will need to maintain and even lower its interest rates to avoid a sharper and more prolonged downturn. Rising debt loads is likely to lead to a financial cycle whereby the proportion of non-performing loans (NPLs) starts rising. Official data suggest that banks’ NPLs were around RMB1.95 trillion (2% of GDP) in December 2015. But a truer measure of where non-performing loans may actually settle is the sum of NPLs and special-mention loans – those that are overdue but which banks don’t yet consider impaired – which the IMF estimated these constituted about 5.4% of GDP in August 2015. 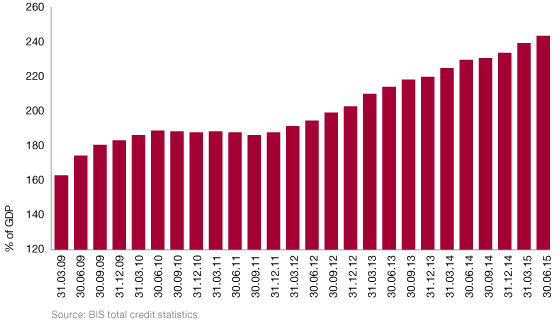 The good news is that much of China’s credit growth has been domestically financed. Consequently, we expect that policymakers have a greater ability to manage the cycle than perhaps we would expect in more open economies, as we saw during the global financial crisis. 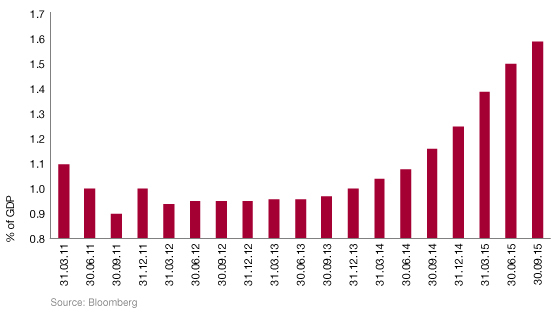 The good news is that much of China’s credit growth has been domestically financed. As SOEs account for more than 20% of GDP, actively restructuring and cutting excess capacity in shrinking industrial sectors is crucial to China’s shift from input-driven, government-led growth to a new model of efficiency-driven growth. Many SOEs suffer from low return on assets and inefficiencies that have created distortions in resource allocation in China’s economy which appear to have neutered the effect of monetary easing. Correcting these misallocations should help raise the potential growth rate and pave the way for an eventual shift to innovation-driven, consumer-led growth. Restructuring and cutting excess capacity in shrinking industrial sectors is crucial to rebalancing China’s economy. In 2015 China made major steps to reforming SOEs. New guidelines published in September aim to modernise these companies’ corporate structures, and make them more market-orientated. One of the key trends is building a fully-fledged shareholding system, which should encourage SOEs to pursue public offerings and make better use of the capital markets. Notably, the State Council has mooted the idea of transferring a portion of SOE capital to social security funds to promote better corporate governance by introducing new shareholders focused on returns. Beijing has also made efforts to deal with excess capacity in old industries. The State Council has announced that China will cut crude steel production capacity by 100-150 million tonnes. There will also be a three-year moratorium on approving new coal mines and a trillion tonnes of capacity will be cut in the industry over the next three to five years by closing mines and consolidating mining companies. 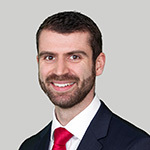 While it is encouraging that the Chinese government has made efforts to deal with excess capacity, “policy pronouncements need to be backed up with actions and the reform programme needs to make meaningful cuts to capacity, rather than tinker around the edges or merely merge companies together”, says Greg Kuhnert, Asia portfolio manager in the 4Factor Equity team. “As always, the devil is in the detail and execution is key”, he continues. The People’s Bank of China (PBoC), the country’s central bank, needs to openly clarify the foreign exchange regime to assuage investor uncertainty. In December, the central bank launched the China Foreign Exchange Trade System (CFETS) RMB Index, which monitors moves against a basket of trading partners’ currencies, to move attention away from the onshore renminbi’s daily fix against the US dollar. Nevertheless, the currency is still managed primarily against the US dollar, and the PBoC is buoying the renminbi by drawing down its reserves to defend living standards in the face of an otherwise wrenching economic adjustment. While there is a huge pile of reserves available to the PBoC for this purpose, it is far from certain that they are sufficient given the ratio of money supply to reserves is extremely high and a not insignificant proportion is held in illiquid assets. 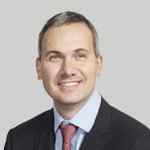 The Emerging Market Fixed Income team believe that the most appropriate way to counter unprecedented capital outflows is to make the capital account liberalisation process more asymmetric, loosening restrictions on foreign investment in the onshore stock and bond markets and increasing capital controls for local investors. They expect that the imposition of stronger controls placed on locals, rather than foreigners trying to repatriate capital will continue. The China Securities Regulatory Commission has already suspended new applications for the Renminbi Qualified Domestic Institutional Investor investment programme, which allows Chinese financial institutions to buy offshore securities on behalf of clients. To counter unprecedented capital outflows China should make the capital account liberalisation process more asymmetric, loosening restrictions on foreign investment and increasing capital controls for local investors. As there continues to be downwards pressure on the renminbi, the likelihood of more stringent monitoring of capital flows is growing. However, China also has significant capacity to ease policy via reserve requirement ratio cuts for the banks, cutting interest rates and the PBoC could expand its balance sheet more aggressively. That said, Mike Hugman, strategist in Emerging Market Fixed Income believes “this approach isn’t a permanent solution, rather it will provide Beijing with the space to accelerate necessary domestic reforms.” Ultimately, his view is that creating a stable domestic economic base will enable the Chinese authorities to liberalise two-way capital flows by providing fewer incentives for domestic agents to move their assets into the US dollar. Mark is an investment specialist in the Global Emerging Market Fixed Income team. He is responsible for analysis and modelling of key emerging market countries in the research universe and is responsible for covering Asia specifically. Mark joined Investec Asset Management as part of the summer internship programme before spending the next three years in the institutional client service team. 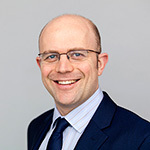 Prior to joining the firm in 2007, he went to Loughborough University where he graduated with a Bachelor of Science (Hons.) degree in Accounting and Financial Management. As part of his degree, Mark spent one year in the industry working for AXA Framlington Investment Managers. Mark is a CFA Charterholder and also holds the Investment Management Certificate (IMC). Mike is an emerging market debt strategist for the Emerging Market Fixed Income team. He is responsible for the in depth analysis of major emerging market economies, generating trade ideas including top-down/global themes, quantitative modelling, and building dialogues with policy makers. Prior to joining Investec Asset Management, Mike worked at Amiya Capital, a global/emerging market equity hedge fund where he was an economist, and before that, he was an emerging market economist and strategist at Standard Bank, London. Prior to Standard Bank, he spent two years working as a technical advisor to the Budget Office, Nigerian Ministry of Finance. Mike graduated with distinction with a Master of Philosophy in Economics and a first-class Bachelor of Arts (Hons) degree in Philosophy, Politics and Economics, both from the University of Oxford. Greg is the portfolio manager for the Asia Pacific ex Japan and Asia ex Japan Equity strategies and also co-portfolio manager of the China Equity Strategy in the 4Factor Equity Team at Investec Asset Management. Greg joined Investec Asset Management in 1999 working as an analyst researching Asian and global equities. Prior to this, Greg spent five years at Ernst & Young in Johannesburg, South Africa, within auditing and consulting, where he specialised in mining and financial companies. He qualified as a Chartered Accountant in 1997. Greg graduated from the University of Witwatersrand in Johannesburg, SouthAfrica, in 1994 and achieved a first-class degree in Accountancy and is a CFA Charterholder. Wilfred is an investment specialist in the Global Emerging Market Fixed Income team and a portfolio manager. He is responsible for the Asia Local Currency and Renminbi Bond funds. 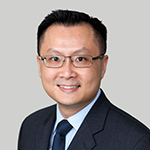 Prior to joining Investec Asset Management, Wilfred worked for the Government of Singapore Investment Corporation (GIC) for nine years, three of which were based in New York. At the GIC, he was a portfolio manager and lead credit analyst for emerging market credit, focused on Asia. He was also a credit analyst and strategist responsible for European financials. Wilfred holds a Bachelor of Arts (Hons) degree in Economics from the University of Cambridge, a Master’s degree in Financial Mathematics from Stanford University, and is also a CFA Charterholder.